It's more than just a breakfast food. Because, let’s be honest, the best part of Lucky Charms is always the marshmallows. 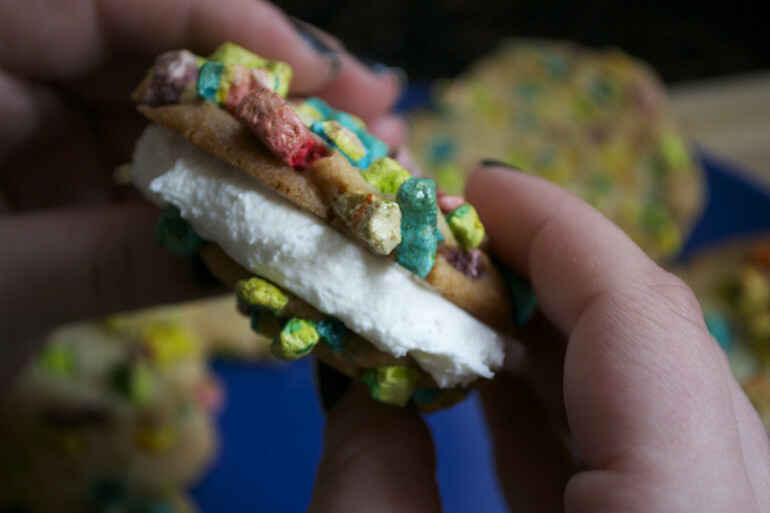 This cookie sandwich takes marshmallows to a whole new level. Momofuku’s genius creation is basically a cereal smoothie, combining all that goodness you get at the bottom of your cereal bowl. If you’re not in New York, you can create your own version of the famed cereal milk. 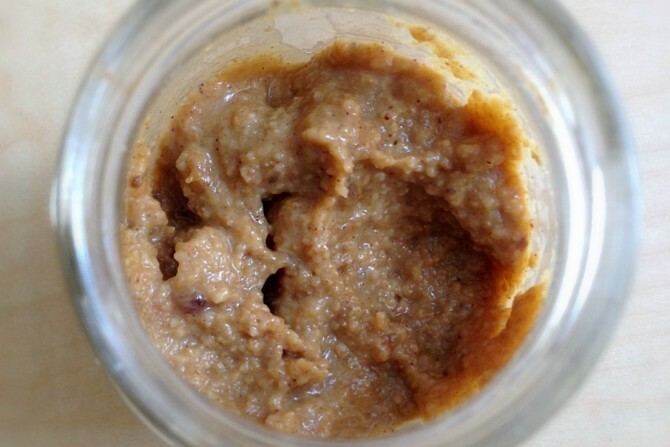 Oatmeal often gets a bad rep because of how “mushy” it is. 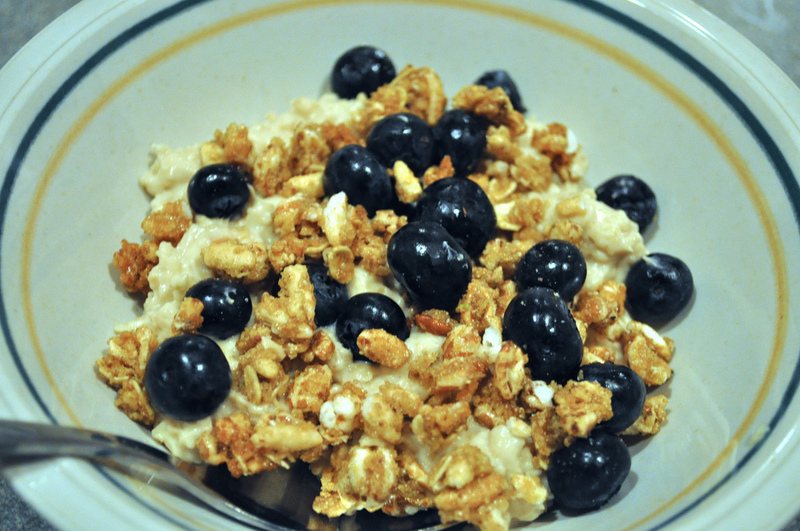 Give your oats some crunch with a protein-packed cereal like Kashi GoLean Crunch. 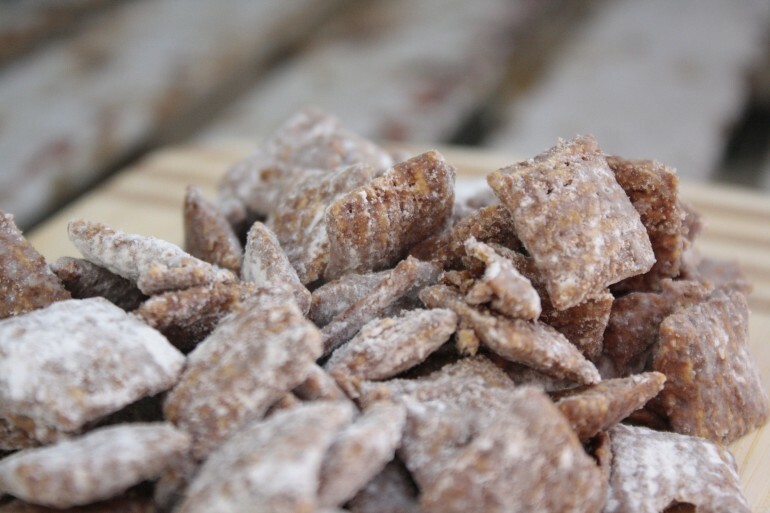 Puppy Chow is a classic snack, but this recipe combines peanut butter and chocolate, aka a match made in heaven. This dessert is slightly healthier than the fried ice cream you find at county fairs. 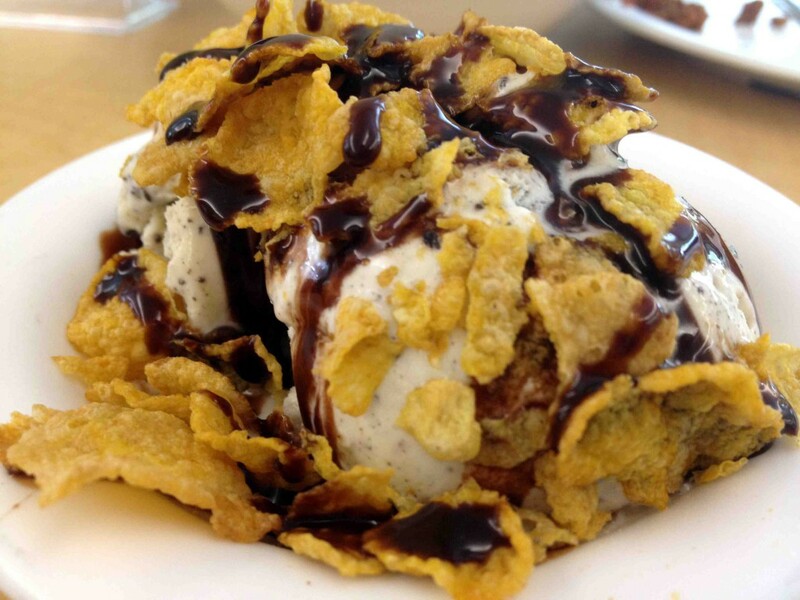 All you need to do is find some corn flakes and coat your ice cream. Nom. 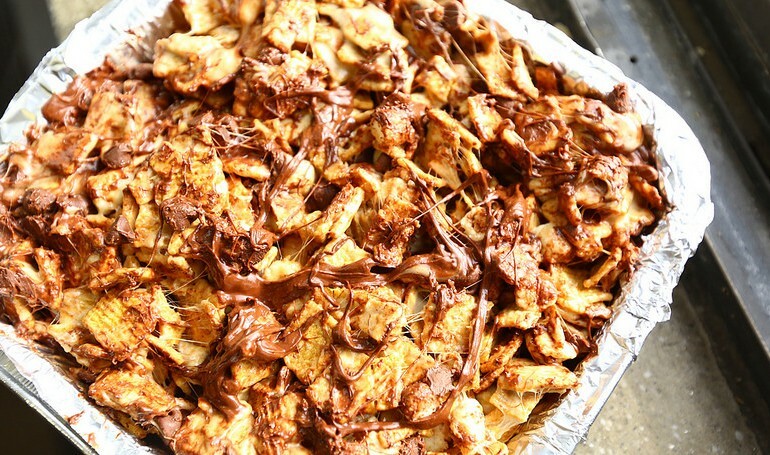 Bananas and peanut butter make the ultimate snack, but the addition of cereal gives it a satisfying crunch. 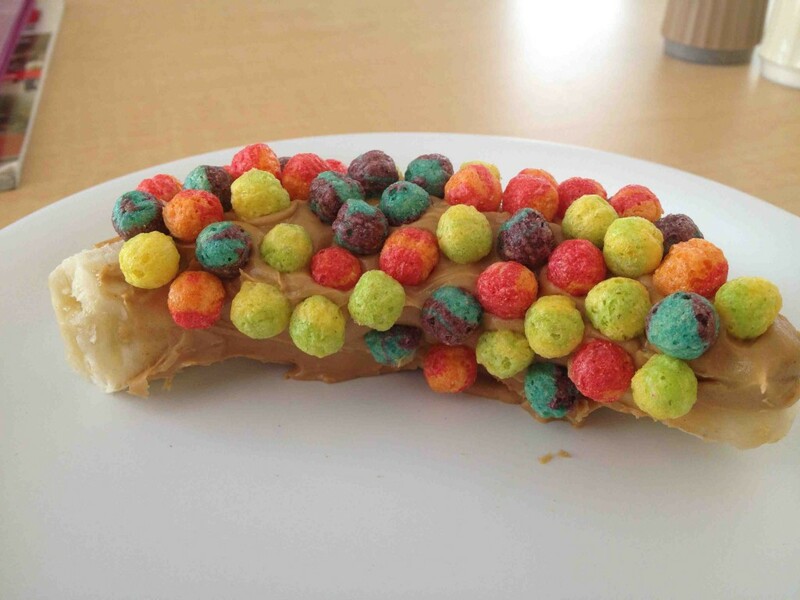 The Trix make this treat look fun, but you can really use any cereal you want. Have a box of cereal that’s lost its crunchiness? 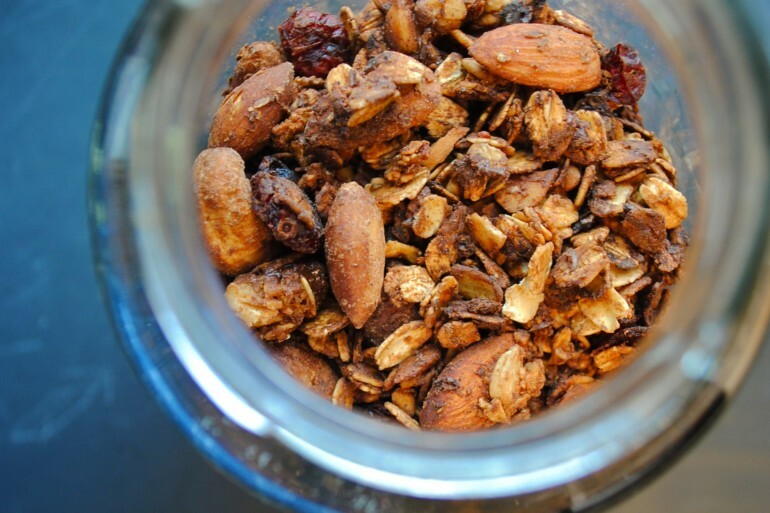 Repurpose it by replacing the oats in this granola recipe with cereal. The perfect late-night snack, these s’mores bites are easy to make and addicting to eat. 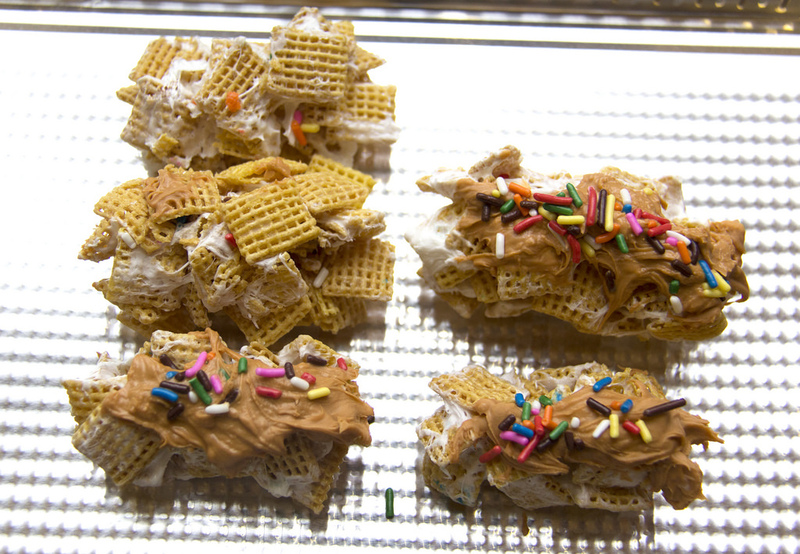 Remember those delicious cereal bars your mom would pack in your lunchbox when you were little? Make them yourself with this easy recipe — you’re only 10 minutes away from the best #tbt of your life. Who needs to pay over $2 per bar when you can make your own? 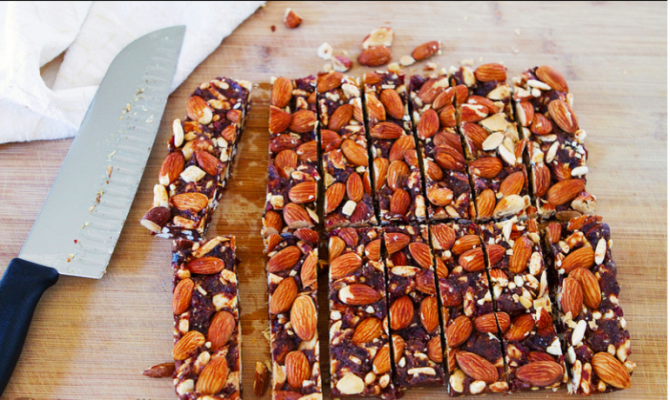 These granola bars are just as healthy and delicious as the store-bought kind and are a good way to use up leftover Rice Krispies. Give your classic s’mores an upgrade with these cinnamon-y bars. 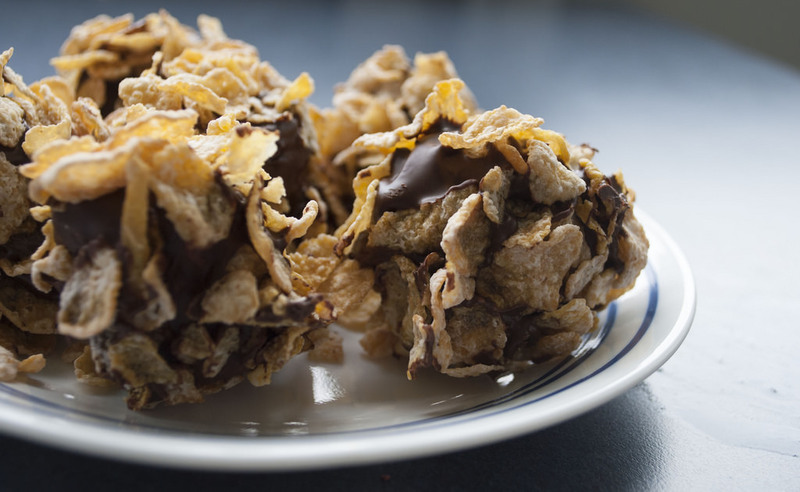 Why settle for basic Rice Krispie treats when you can make them slutty? 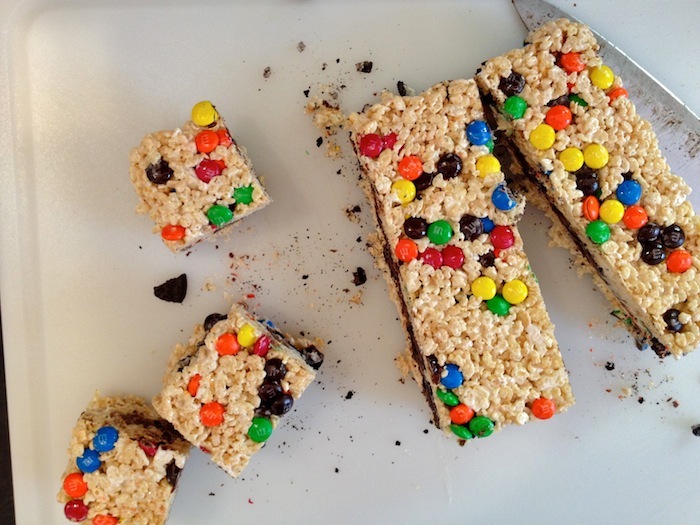 This recipe is loaded with Oreos and M&Ms, resulting chocolate-y goodness. 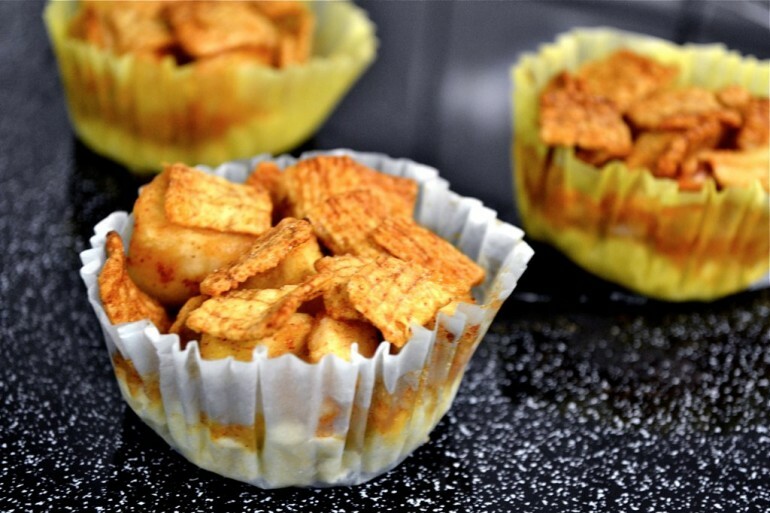 If the thought of making your own pie is too daunting for you, try these apple pie bites for an easy way to get your pie fix. Quiz: Which Breakfast Cereal Are You? Cereal Dater: Which Cereals Are Best?